Despite the growth in biorepositories, technical and operational hurdles still stand in the way of investigators procuring the right samples for their research. In a 2011 National Cancer Institute (NCI) survey of 727 cancer researchers, 47 percent reported having difficulty obtaining quality biospecimens. And as the field of precision medicine continues to accelerate, the demand for high-quality samples will likely continue to grow. 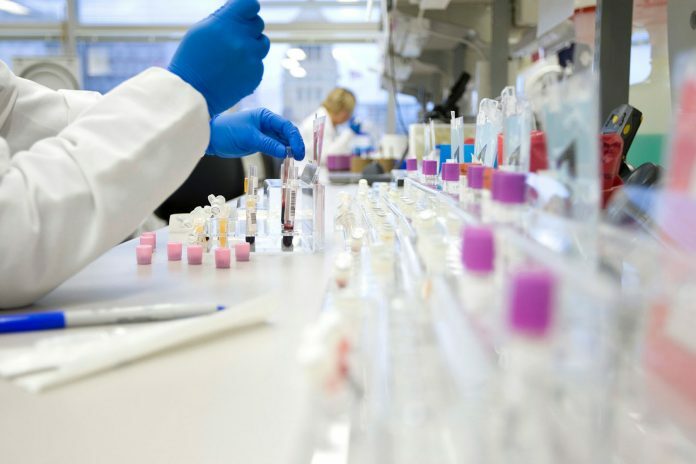 Big repositories, such as those established by RUCDR Infinite Biologics and the Mayo Clinic, are trying to respond to these demands by providing access to samples, as well as the facilities to process, store and manage them. Often, these facilities also provide access to researchers outside of their respective institutions. While many biorepostitories and commercial specimen-researcher matchmakers are working to improve access to biospecimens, uniform and consistent clinical annotation remains a significant hurdle for researchers looking to gather multiple specimens from multiple sources for their work.